I'm Rena, from Atlanta, Georgia in the U.S. 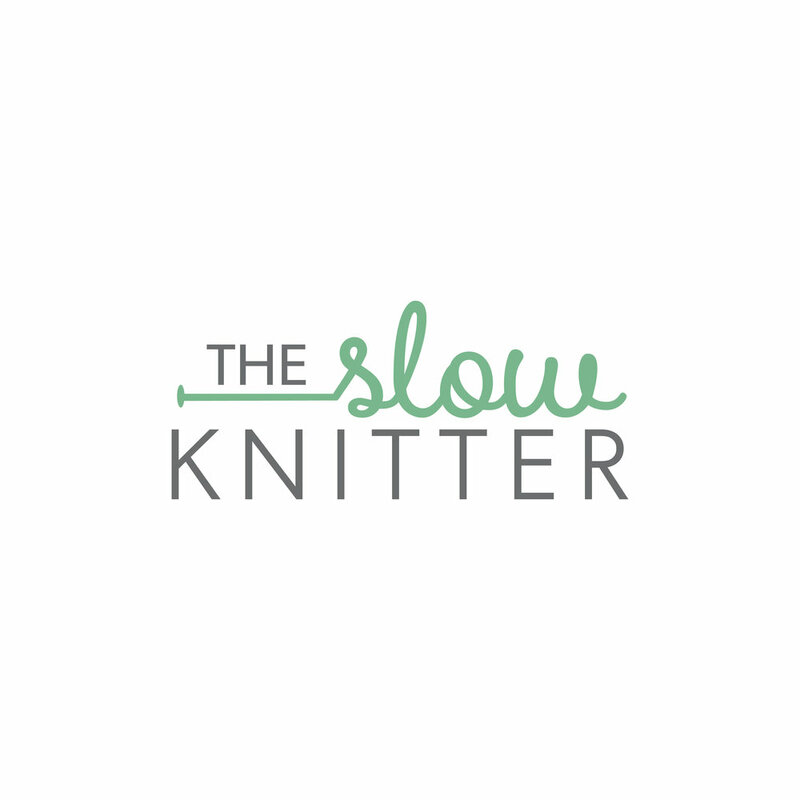 I am known as The Slow Knitter on Instagram, YouTube, and Twitter. You can find me on Ravelry as theslowknitteratl . I knit very slowly because I am not a monogamous knitter. I often have multiple projects on the needles at all times! After a successful entrepreneurial career, I took to knitting as my chapter two - or how I choose to spend time in my retirement. I collect beautiful independently dyed yarn, and try patterns from exciting knitwear designers.